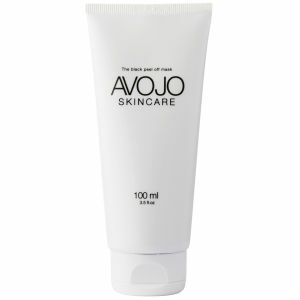 Danish skin care brand Avojo bring you the ultimate, in depth cleanser which aims to reduce the production of excess oil and dead skin cells. 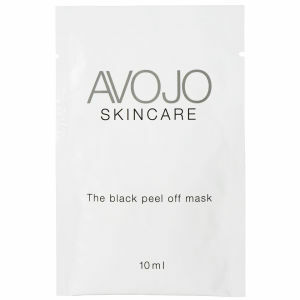 The unique, easy to use black peel off mask is specifically developed to prevent and remove blackheads and every day build-up of dirt. Enjoy the feeling of renewed, soft, revived skin now with visible results immediately after its first use.